Hello! May I Go Home? The newly-appointed U.S. ambassador to Russia, Michael McFaul came to Russia and instead of going to work and meeting the Kremlin, he immediately called together the Russian opposition and the opposition media and had a meeting. He seemed to have forgotten why he came to Russia! Or did he? 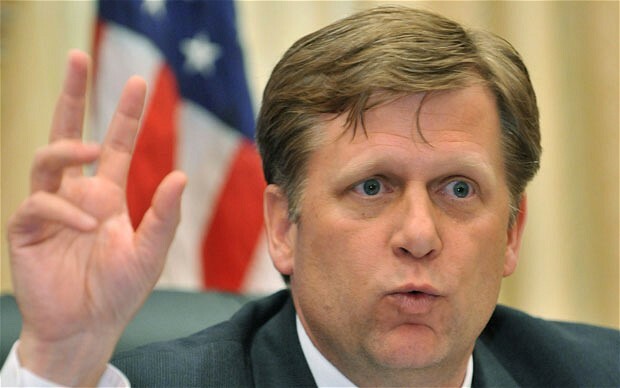 Michael McFaul wrote in his Twitter that he will quit the post of US Ambassador to Russia soon after the Sochi Olympics. I thought Twittering a goodbye, it was a fitting end for McFaul!